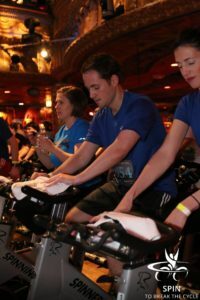 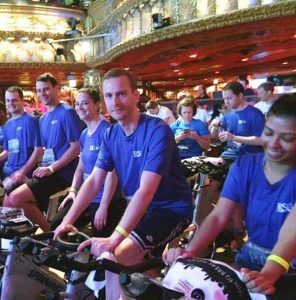 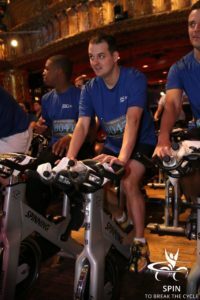 RSG Chicago recently participated in World Sport Chicago’s Spin to Break the Cycle event. 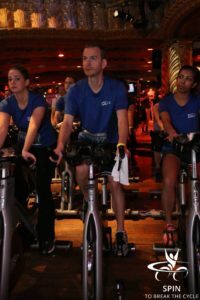 World Sport Chicago has reached over 20,000 Chicago youth, offering positive role models, safe places to play, life skill training and character development through sport. 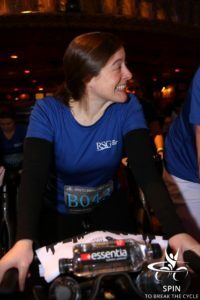 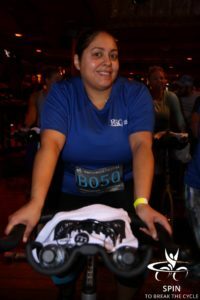 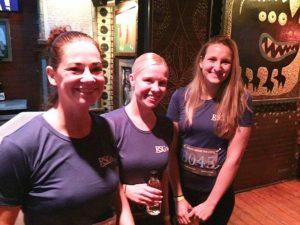 The event took place at the House of Blues and the RSG team biked alongside over 1,000 participants.